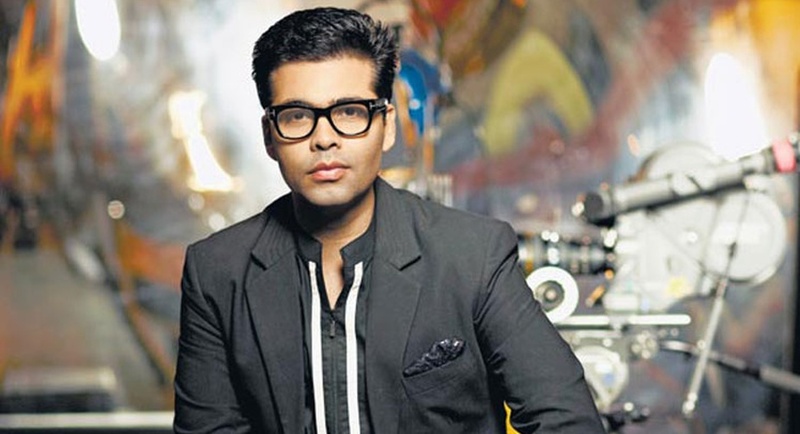 With the shoot of Student of the Year 2 set to begin on Monday (April 9), producer Karan Johar got emotional. He said the original film Student of the Year in 2012 would always be special to him. Ananya Padney and Tiger Shroff were seen leaving for Dehradun for shooting a few days ago. Director Punit Malhotra is already in Dehradun where the shooting will start on Monday. In the tweet, he also shared a photograph in which there were posters of the three actors — Varun Dhawan, Alia Bhatt, Sidharth Malhotra — whom he directed for Student of the Year. The film was released in 2012, marking the debut of the three. Student of the Year 2 will be directed by Punit Malhotra. It will star Tiger Shroff opposite Ananya Pandey who will start shooting for the film in Dehradun on Monday.